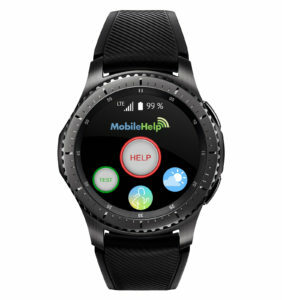 MobileHelp Smart is a new smartwatch-based solution that advances access to emergency response. The new solution delivers a MobileHelp customized user interface to make it easy for anyone wearing the device to get help in an emergency situation. It also allows the user to take advantage of existing Samsung Health fitness-monitoring features available on the Gear S3. When paired with the sleek MobileHelp Touch Tablet Base Station, which combines the benefits of emergency response and health monitoring in one platform, users can also identify trends in biometric data such as blood pressure and weight, as well as communicate with their healthcare providers, receive educational content, and access healthcare applications. 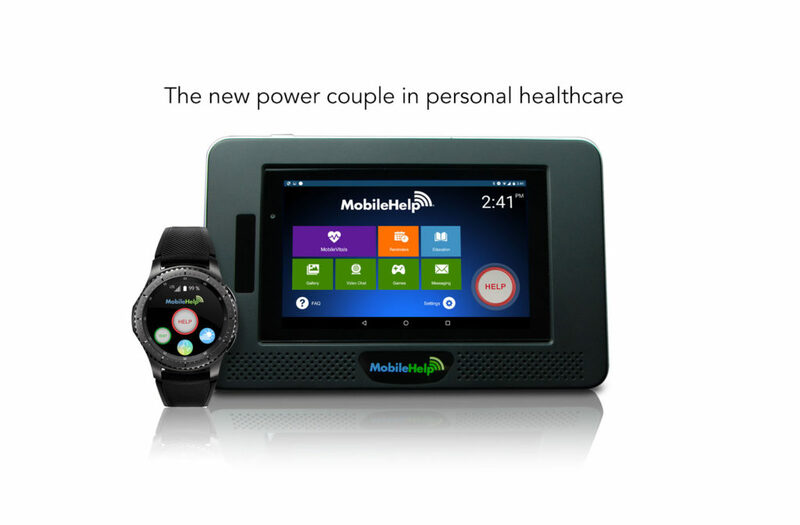 This is the new power couple in personal healthcare.